In addition to our favorite inspirational cat books, here you will also find a great selection of cat poetry, mystery, and children's books. These books sure make a great gift to animal lovers! Enjoy! "The Library Cats Who Left Their Pawprints on a Small Twon...And the World." This is a beautiful heartwarming tale about hope, friendship and love. James does a wonderful job sharing his and Bob’s story. His love and care for his cat and the trust the cat gives back make a very extraordinary story. 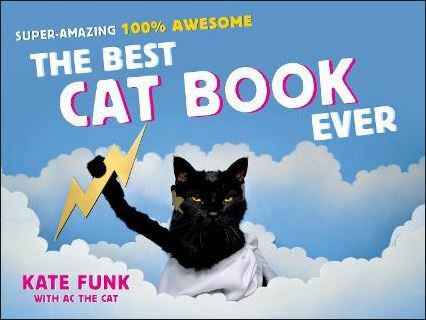 We highly recommend this book to anyone, cat lovers or not. Best wishes for James and Bob! This is a wonderful story about human/animal bonding, love and friendship. This book is a must read for all animal lovers! 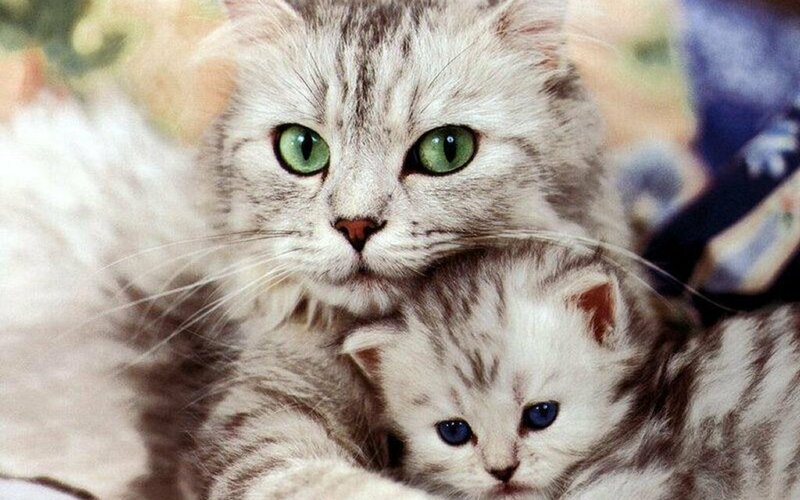 "Loyal felines! Smart kitties! Courageous fur-bearers! 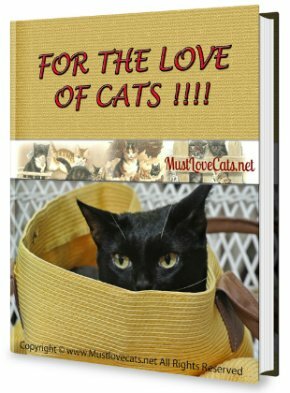 The entire spectrum of feline attributes, even including psychic ability, is thoroughly explored in this superbly-written apotheosis to the bewhiskered ones. Each tale is absolutely enchanting, highlighting some aspect of our furry friends. As an inveterate aleurophile, I can say that,from the very moment I began reading "Cat Miracles," my motor was purring! It earns my highest commendation, and gets not 5 stars, but a more relevant accolade, 5 MEOWS! May Power of the Purr be with You! Get inspired for this Halloween party! This book sure is Amazing! Kate is super talented and very creative. 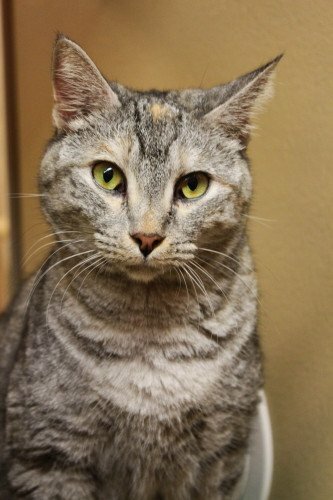 AC is a super star cat, and I love the way you found each other. This is an awesome book for kids and adults! This is an adorable tale about a cat who moves to South France with his family. Le Tomcat Diaries is a sweet story with a good amount of adventure, drama, exciting moments, and of course laughs. An interesting tale from the cat's point of view and how he and his humans discovered all the aches and pains of the new place and how they overcame their challenges. 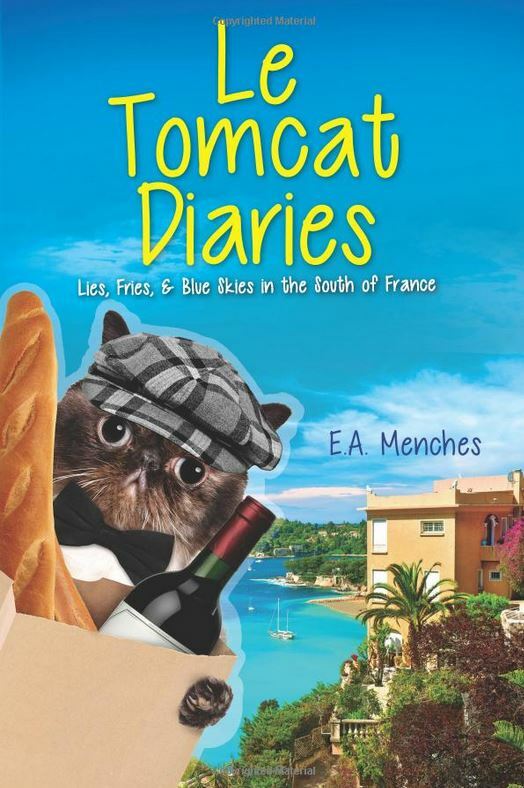 Join Mr. Blinkers in Le Tomcat Diaries and enjoy this fun and interesting story about moving to South France. Ready to join this adventure? "Loved this book! It includes a good variety of poems arranged by topic, many of them quite good. I will certainly enjoy rereading these poems for years to come." "Inspired by the heartwarming true story of James Bowen, and his New York TimesBest Seller A Street Cat Named Bob: And How He Saved My Life, this picture book explores the familiar tale from a different point of view...Bob's! " Sweet and Heartwarming Story! Children of all ages will certainly enjoy reading this book and taking the story live with it's beautiful illustration. Read this book, an you too will be inspired. Perfect book for young children! This is a wonderful fairy tale about cats and how cats acquired their beautiful fur coats and whiskers. Harris Tobias is very creative and imaginative. The beautiful illustrations - by Evalena Jonsson Lunde, complements each page of the book. Lovely story!